Anyone who wants to can learn to ride a kayak in Kamchatka. 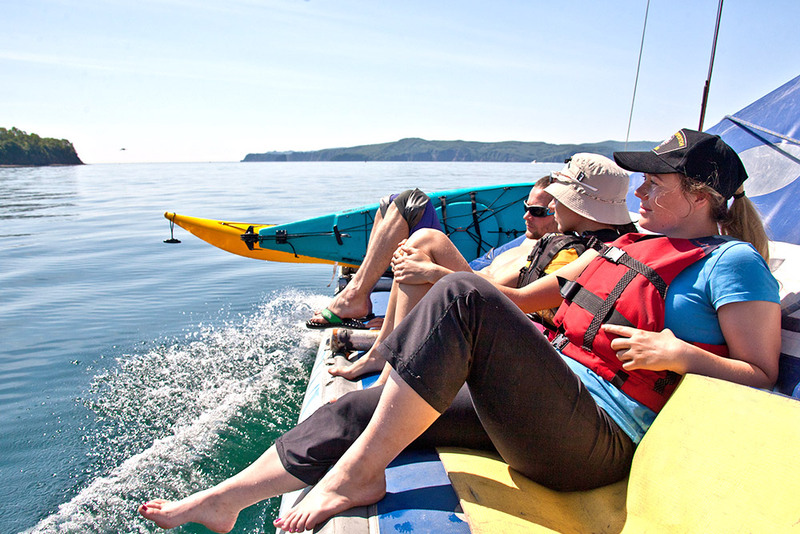 The KamchatKAyaking Club exists just for this purpose in the city of Petropavlovsk-Kamchatsky (the administrative center of Kamchatka Krai which is situated on the shores of Avacha Bay). Kamchatka is the perfect place for surfing, hiking, rafting, and kayaking. Kayaking can be done either on the region’s mountain rivers or on the Avacha Bay in the Pacific Ocean.